June | 2015 | drcelucienjoseph, "Thinking and Meditating"
My Request to You: School Supplies and Shoes Needed for Underprivileged Haitian Students and Families! Hello friends: I am writing this note to you to solicit your assistance. I partner with a Christian organization called “Hope for Today Outreach” (HTO). The organization serves and empower the poor and the needy in Haiti. Currently, we are seeking a way to provide school supplies and shoes to underprivileged students and families in Haiti for the next academic school year, 2015-2016. HTO is sending a team to Haiti in August to bring school supplies to these children and their families. 2. You can make a donation by clicking on the support tab on Hope for Today Outreach website. Thanks for your kindness and generosity! “In this important work, historian Randal Maurice Jelks provides a chronological and intimate account of the person, life, and writings of Benjamin Elijah Mays up until the publication of Mays’s autobiography, Born to Rebel, in 1971. Jelks intelligently investigates the foundations and origins of May’s ideas and worldview. He establishes the connection between Mays’s contributions to the Civil Rights movement and his embrace of Prophetic Christianity and Progressive Protestant Theology, and Ghandi’s nonviolent philosophy and practice and his commitment to peacemaking and racial unity through nonviolent tactics and strategies. These ideas, especially Prophetic Christianity, according to the author, had played a central role in Mays’s activist life to challenge America’s racism, inequality, and racial segregation. 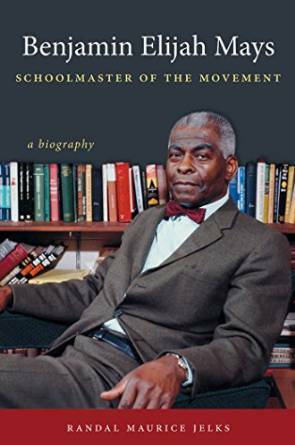 Jelks’s Benjamin Elijah Mays, Schoolmaster of the Movement: A Biography is one of the significant studies on the theologian, activist, and the pioneer of the Civil Rights movement Benjamin Elijah Mays (1894-1984). The author presents Benjamin Elijah Mays as a public servant, an engaging public intellectual-activist and cultural critic, an educator, a theologian, and most importantly the pioneer of the civil rights movement. Yet, Jelks highlights the interconnections between these various roles that Mays played and underscores how each one complemented each other in Mays’s unyielding quest for the idea of a just democratic social order and social justice and equality on behalf of the African American population. More importantly, Jelks attempts to bridge both the historical and intellectual gaps between Martin Luther King Jr. and Benjamin Elijah Mays, whom King had considered as a father. Current scholarship on the Civil Rights Movement have failed to acknowledge and explore this important dimension. Hence, Jelks’s work filled the gaps by accentuating Mays’ significant role in relationship to this historic event in American history and the black experience. Jelks describes the relationship between Mays and King like father and son (200–211). In many and various ways, he establishes the manifold influence of Mays upon the young King as his spiritual mentor, a leader of the Civil Rights Movement, and King as an intellectual-activist. Jelks remarks, “Mays, as King testified, had been significant in his life and influential in his calling to be a Baptist minister. 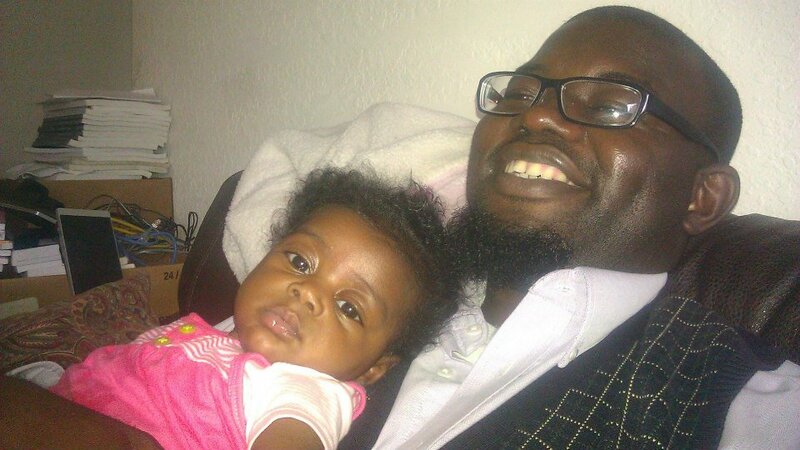 Mays was also one of the clergy members who listened to his trial sermon and ordained him” (201). In addition, he asserts, “When King decided to attend seminary in 1948, at the age of nineteen, it was Mays who had written a key recommendation on King’s behalf…During King’s doctoral studies at Boston University, his academic inquiry focused on the question of God. King paid homage to Mays by writing a dissertation along similar lines as Mays’s dissertation, comparing the concepts of God in the respective theologies of Edgar Sheffield Brightman and Henry Wieman” (201). 78. Les cloches de la Brésilienne by Gary Victor. * The list above is limited to two languages: French and English. in the future, I hope to add the publication date for each individual work listed above. Translated in Haitian Creole by Celucien L. Joseph, Ph.D.
tout sa nou wè ak tout sa nou pa wè. se yon sèl ak Papa a.
atravè li tout bagay te kreye. li te mouri, li te antere. li chita adwat Papa a.
gouvènman lan p’ap janm fini. li soti nan Papa ak Pitit la. Ansam ak Papa ak Pitit la nou adore li, nou glorifye li. Li te mete pawol nan bouch pwofèt yo. Nou kwè nan yon sèl legliz katolik ak apostolik. Nou rekonèt yon sèl batèm pou padon peche. Nap tann yon vi nouvèl nan mond lan k’ap vini an. 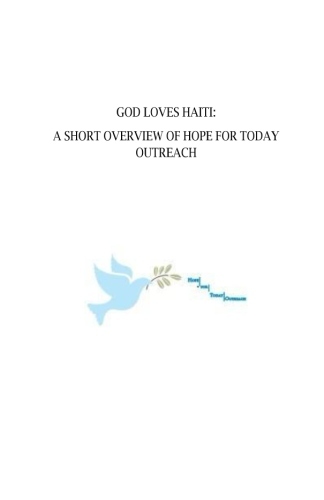 This blog articulates the ideas, opinions, concerns, and meditations of Dr. Celucien L. Joseph, an Assistant Professor of English at Indian River State College, and Founder and President of Hope for Today Outreach, a Christian faith-based and non-profit organization that serves the poor and needy in Haiti by meeting both their material and spiritual needs. 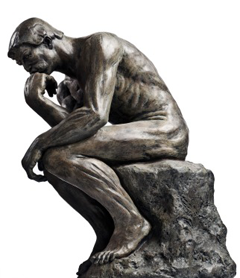 I look forward to exchanging ideas and thinking in public with you.